SOGO - Reserve your table! 20% of the proceeds benefit SOGO! 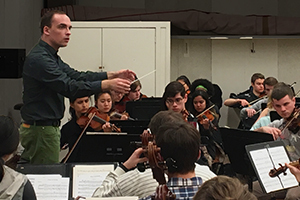 Welcome to the podium Music Director and Conductor Cameron May for his season debut with the Student Orchestras of Greater Olympia. 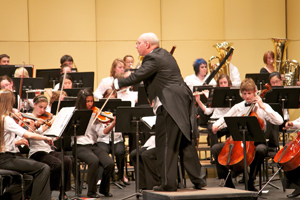 Mr. May has chosen a program for the Conservatory Orchestra with a wide variety of styles and genres, while highlighting English, German, and Finnish composers. 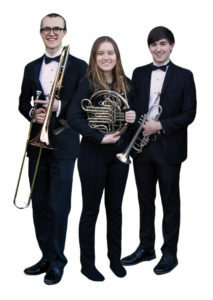 Don’t miss this final concert of the season! Please join us Sunday, May 19, 4pm at the Washington Center for the Performing Arts. 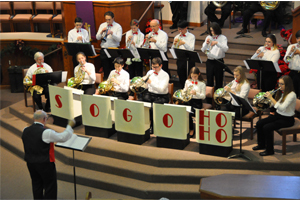 Beginning musicians through – 9th grade can join SOGO Summer Music. 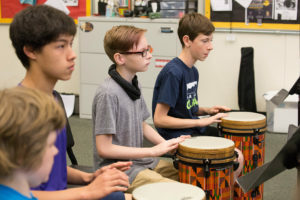 Get ready to explore and experience all kinds of fun classes at the 2019 SOGO Summer Music at Washington M.S. June 24-July 5. 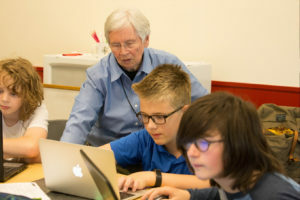 There are 15 class offerings, including Beginning Band and Orchestra, Fiddling, Bucket Band, Swap Band, Composing, World Drumming, Percussion, Jazz for All, and traditional orchestra and band classes. Students have an option to even take a free noon Choir when signing-up. Check out the brochure. 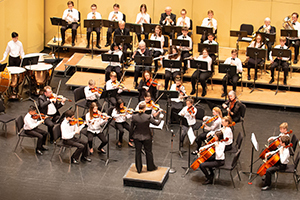 Experience weekly rehearsals with professional conductors and teaching artists and performances on the Washington Center stage. 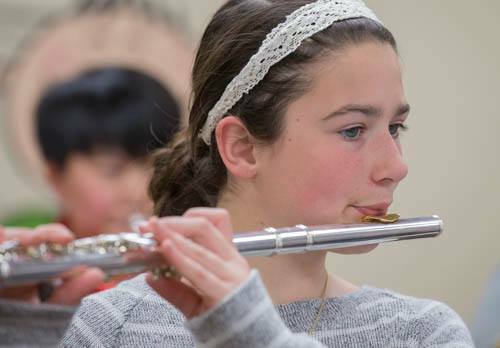 This and much more, including music theory and history add to a challenging opportunity afforded to young musicians in the South Sound area. For information about the placement audition or schedule an appointment, go to our Join SOGO page.